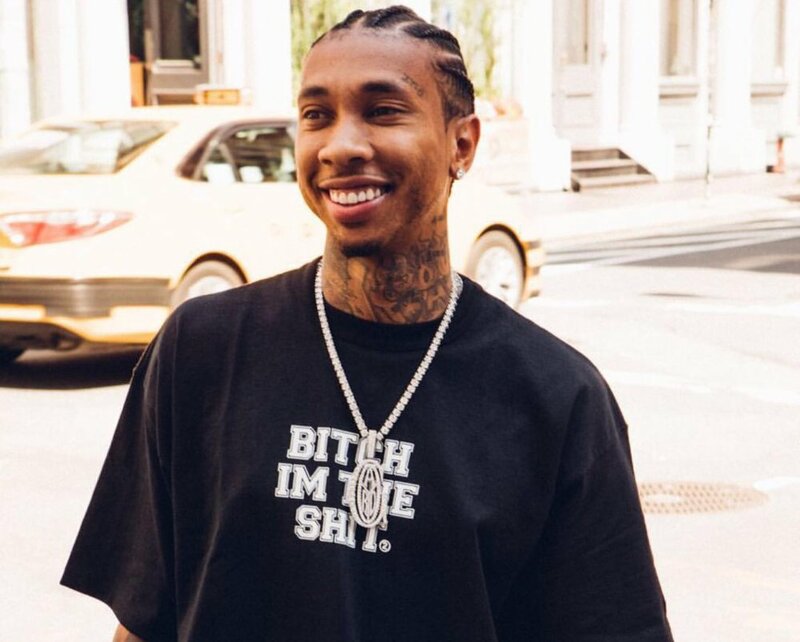 We've seen Tyga recently plastered all over social media, not for his music but for his very public relationship with the infamous Kylie Jenner. However, he's back with positive vibes and good music on his latest project B**** I'm the S*** 2 with guest appearances from top artists like Kanye West, Pusha T and Vince Staples to name a few. He exudes confidence, dope lyricism and a fusion of hip-hop and island undertones. If Tyga fell off your radars put him back on because he's feeling like the s*** and this latest project is a must listen, check it out below!